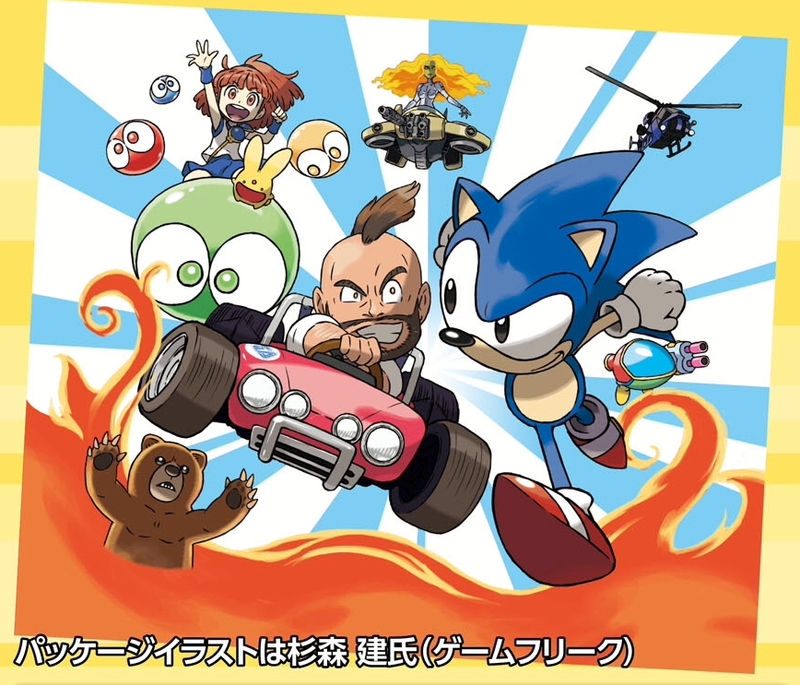 Sega has so far released plenty of fine ports of their classic games for the Nintendo 3DS under the 3D Classics label, including a physical collection in Japan called the Sega 3D Fukkoku Archives. And now Famitsu has reported that Sega is going to release another one of those, this time featuring 3D Sonic the Hedgehog. Aside from that, we may know more about which other 3D Classics Sega is planning on putting out. GBAtemp user ninb found in the RAM of 3D Gunstar Heroes a list of unreleased Sega ports M2 may be working on, including a port of Sonic Spinball. And more importantly: Puyo Puyo Tsuu. You can see the full list of games here, though you should keep in mind that we don’t know for sure if these ports are actually going to be released.